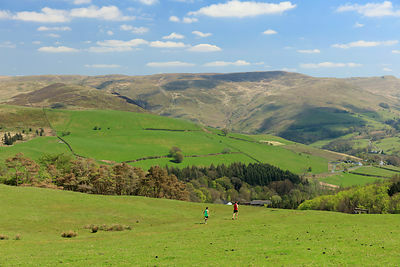 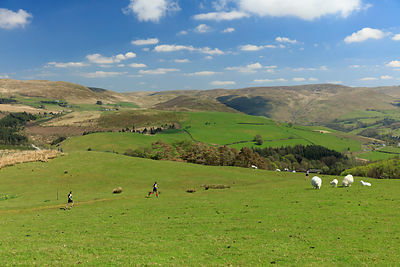 The Red Kite Challenge is an established, annual series of running and walking events with the profits going to support a local charity. 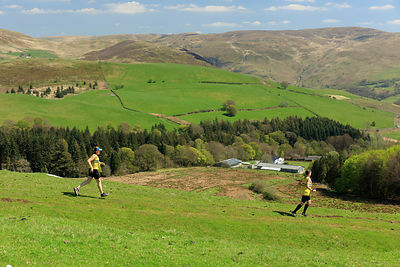 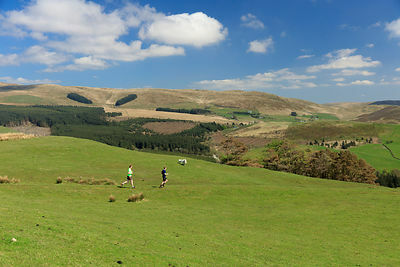 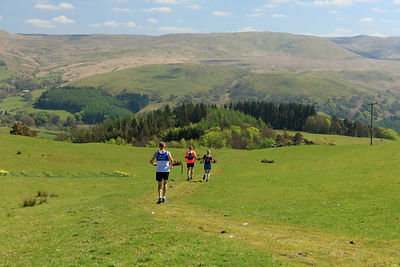 Events include a senior ½ marathon, a 10k trail race, a non-competitive walk and junior trail races. 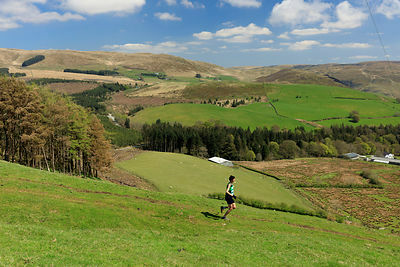 It is one of the most scenic trail races in Britain starting in Devil's Bridge, about 20km east of Aberystwyth in Ceredigion, West Wales. 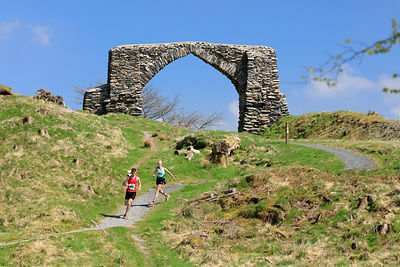 Devil's Bridge is famous for the Vale of Rheidol narrow-gauge railway, the Mynach waterfalls, the Three Bridges and 'The Arch' which is the watershed to the river Rheidol and the river Ystwyth. 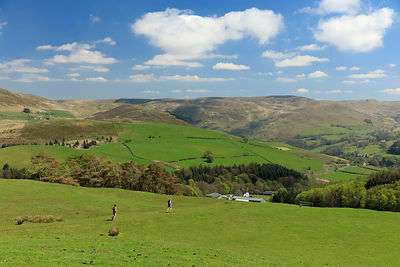 It is also in the heart of 'Hinterland' country, where the TV detective series was filmed.